Of all the seafaring civilizations who, to our knowledge, first explored the vast oceans, none are more mysterious than the ancient Phoenicians. How far did their voyages take them? What lands did they discover and explore? How did they navigate? What forgotten influence did they have upon the history of the world? And most importantly, where did they come from? In the early texts of the Bible they are called Canaanites, although there is a subtle difference between the two terms. Phoenicia generally refers to what is now called Lebanon. Canaan is a broader term that included present day Israel, Syria and Jordan. But they were collectively a Semitic people and it was their written language that was the basis for first the Greek and then the Roman alphabet from which the English language is derived. 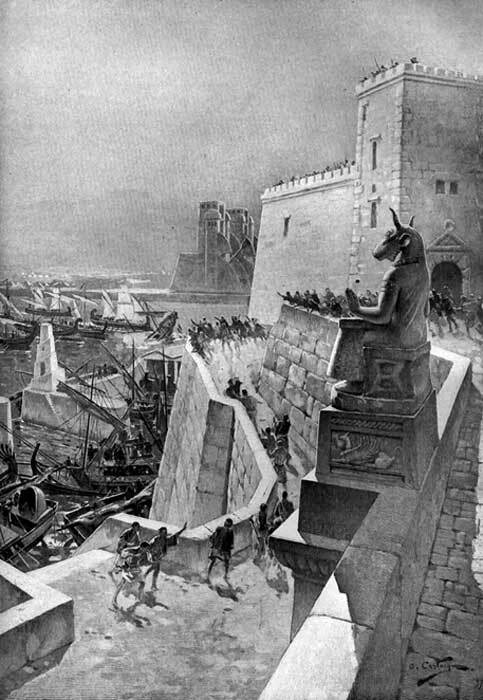 It must have been quite a sight to see the Phoenician great ships, decked out with carved images of horse's heads in honor of Yamm, their god of the sea, when they hove into view, bringing the promise of trade from exotic lands. Especially prized were purple robes from Tyre, coveted initially by Mesopotamian royalty and later by Roman aristocrats. 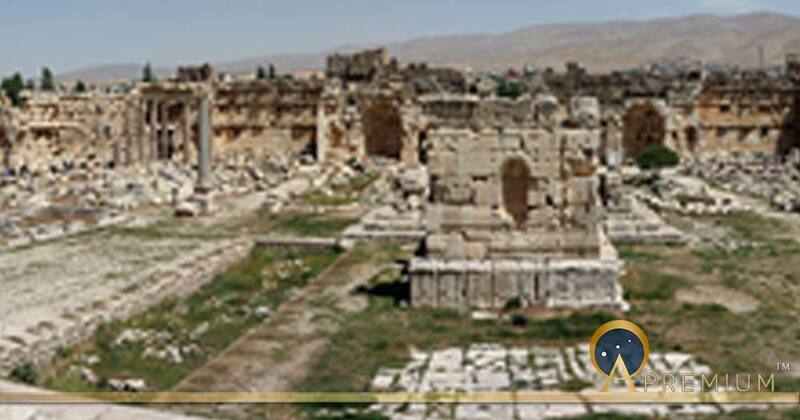 Tyre, and its sister city, Sidon, were famous for their exports and trade systems. Byblos, which was to gain fame in the Egyptian myth of Osiris, and Baalbek, named after the god Baal, who was later so despised by the Hebrew prophets, were the most important religious centers of the Canaanite civilization. Canaan, the man who is the presumed founder of the Canaanites, was reportedly the son of Ham and the grandson of the patriarch Noah . His story is told in Genesis 9:20-27. After the flood waters had retreated: “Noah, a man of the soil, proceeded to plant a vineyard. When he drank some of its wine, he became drunk and lay uncovered inside his tent. Ham, the father of Canaan, saw his father naked and told his two brothers outside. But Shem and Japheth took a garment and laid it across their shoulders; then they walked in backward and covered their father’s naked body. Jim Willis is author of several books on religion and spirituality, he has been an ordained minister for over 40 years while working part-time as a carpenter, the host of his own drive-time radio show, an arts council director and adjunct college professor in the fields of World Religions and Instrumental Music. He is author of Supernatural Gods: Spiritual Mysteries, Psychic Experiences, and Scientific Truths and Ancient Gods: Lost Histories, Hidden Truths, and the Conspiracy of Silence . His latest book is Lost Civilizations: The Secret Histories and Suppressed Technologies of the Ancients.